Cruise was amazing. Ship is great. Food was awesome. Staff was great. Love the ship especially Central Park[Great Job! ]The sales just before Captain night was appropriate. Allure of the Seas is a very nice ship. There are roughly 6,000 passengers but you can always find something to do. We were never bored. Enjoy your vacation and try to go to as many shows as possible. As always, the experience cruising was relaxing and fun for the whole family. This was the first time bringing our kids along and they loved the experience. I just wish they were willing to participate in the kid zone. They were afraid it wouldn't be fun and so they wouldn't give it a try. A little presentation by the staff might have helped. The food, service, and amenities were all fantastic. 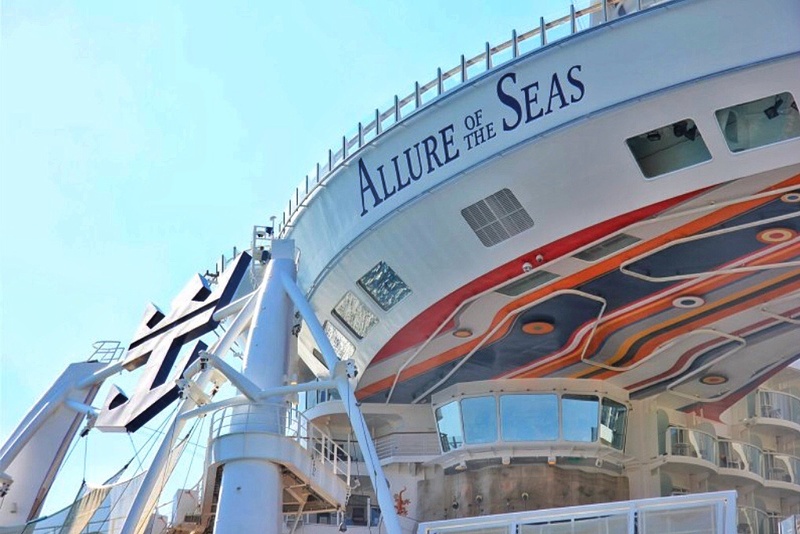 We'd cruise again with RC and Allure of the Seas again. We loved the ship and all of the entertainment. Ports of call were great. 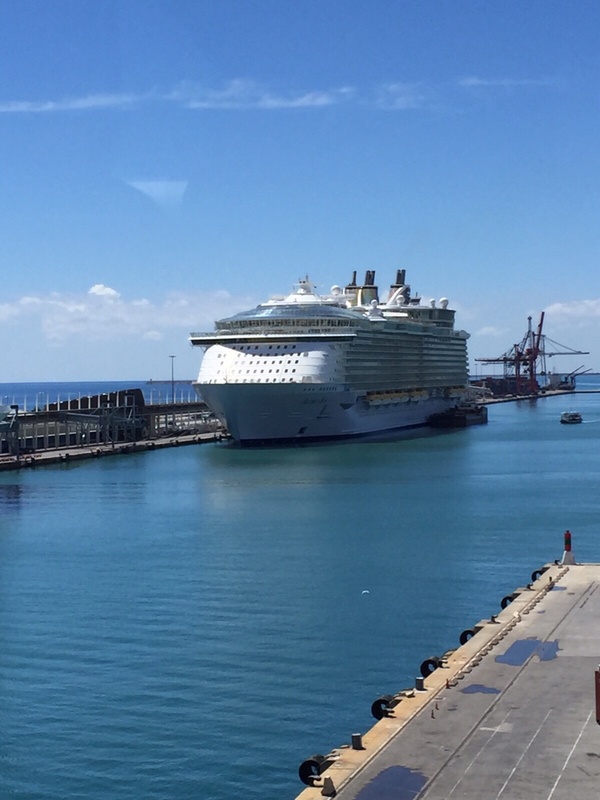 This was my first cruise with Royal Caribbean and I was impressed. The overall ship size was overwhelming. There should be no reason for anyone to be bored. Plenty of activities for all ages. Met my expectations and more. Beautiful ship, great cruise line. First time on the Allure and it was excellent. I recommend this ship to every body. Give our best to the dining room staff!. I was thankful for the smooth ride the ship have us. Overall great cruise, loved the ship but some of the other cruisers had massive attitudes. It is my first cruise and unfortunately was not the best experience due to overcharged in my account after fighting before disembarking (although they promised to correct the error - they didn’t),bad experience with the photo people (rude and disrespectful) and at the restaurant- ridiculous long lines (waiting sometimes more than an hour to be seated and your dinner was served so slow that last more than 2 hours - what a waste of your time) so many terrible experiences due to lack of customer service- they gave me the impression that they only wants your money at all cost but they forget that if the customer service is second to none people tend to spent more!!! Also, they should have menus for vegan diet and keto, Atkins, etc to accomodate different preferences- not everyone goes with the idea of break their diet habit when cruising. I am not a planner...therefore, was very disappointed in cruise. Standing in a line EVERYDAY FOR EVERYTHING is not my idea of a fun trip. Main restaurants are understaffed. Wait approximately 2 hrs for every meal. When you could get into a show, they were very good. RCCL now focuses on the retail, upcharges for everyone on board, more so than the Ports of call, the Dinning quality or services. $300 for a photo package? Speciality dinning cost of $300, charging for ice cream? And charging for basic water when departing the ship. All of the relentless charges have reached a point of Excessive and honestly, Ridiculous. This was the best ship I have ever been on. Service and amenities all top notch! 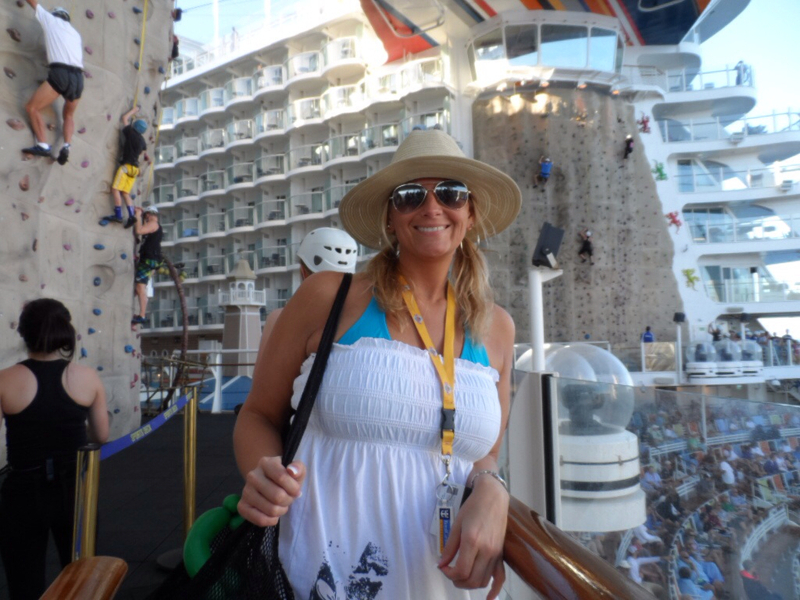 Only 3 stops for 7 nights, but had such a great time on the ship, it really didn't matter! I am a Diamond member of Royal Caribbean Cruise Line so I am a loyal fan already but can't give enough compliments of this wonderful ship Allure of the Seas! Thanks for a great vacation! BTW - please extend our thanks to our cabin steward(ess). She was great. Took the ships Tour. The Provisions Mgr has a very tough job and I know how BUSY he was so for him to take time out to spend with us was much appreciated! The was probably the best cruise I've been on. It was the first for my girlfriend. For me, it was about the tenth. The ship was actually overwhelming. There was so much to do and see onboard. It was unbelievable that it holds over 6000 cruisers. Overall a relaxing and top notch cruise and ship. Ship is big but take time to get acquainted with it. All workers on ship always happy to help. Royal Caribbeans needs to review their food menu onboard as it looks mostly the same as we start cruising with them in different ships several years ago. Room cabin should be more decorated, too plain this time! And of course upgrade to USB charger availability in the cabin! Thank you much to Erica Spivey for her great help to make this trip great!